Viet Nam’s benchmark VN-Index bounced back on Friday after a three-day decline, driven by solid performance of Vingroup and its subsidiaries. 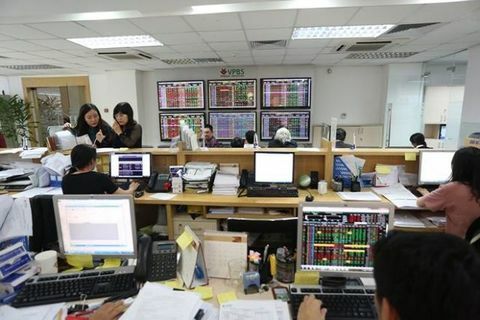 On the Ho Chi Minh Stock Exchange (HOSE), the VN-Index recouped 0.71 per cent to close Friday at 988.71 points. 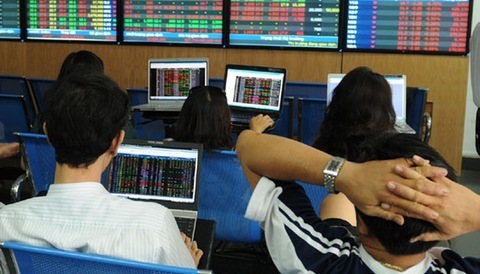 On the Ha Noi Stock Exchange, the HNX-Index edged up 0.26 per cent to end at 108.09 points. 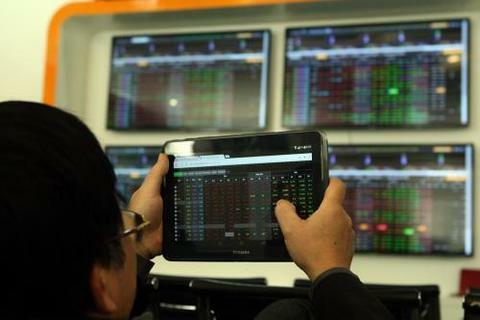 The northern market index dropped 2.8 per cent in the last three sessions. 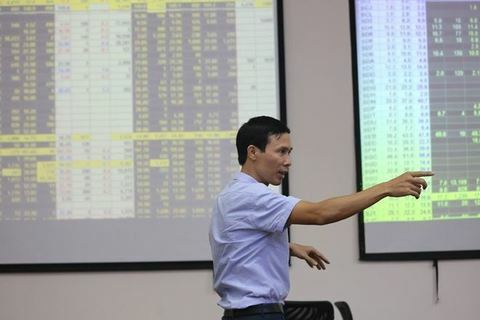 A total of 263.5 million shares worth a combined VND5.6 trillion (US$240 million) changed hands on the two exchanges. Vinhomes (VHM) climbed 3.3 per cent to VND91,100 ($3.91) per share while Vingroup (VIC) and Vincom Retail (VRE) both increased by 1.4 per cent. 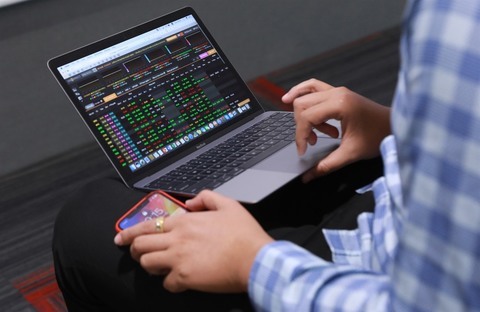 Investors may speculate on media reports that South Korean conglomerate SK Group plans to purchase $1 billion worth of stock in Vingroup. 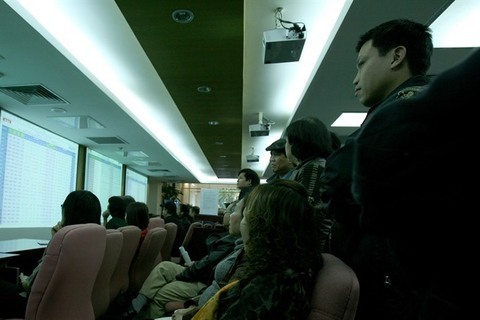 Foreign investors made four consecutive net buying sessions on Friday, picking up shares worth a net value of VND700 billion ($30 million). 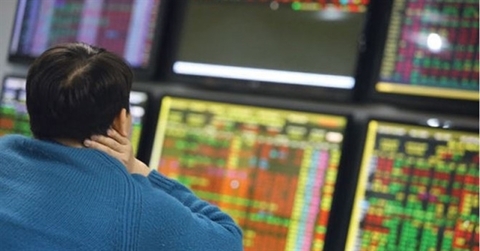 “Investors should monitor world and regional economic developments, especially the meeting of high-ranking US-China officials on March 28 and 29,” it said.